Low maintenance cost with minimum water wastage Stainless Steel/ABS casing with compact & slim design Flexible & space saving installation, horizontally or vertically. 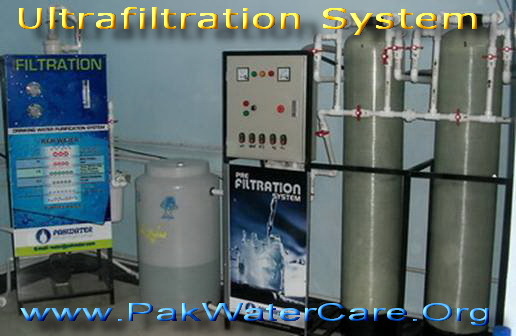 Membrane filtration is classified as more advance & finer stage within filtration spectrum. General structure of a Membrane Filter is a bundled form of thousands hollow fiber membrane capillary and encased within certain material of casing. These membrane capillaries are low pressure driven element in water filtration, as low as 100 kPa (recommended operation pressure at 250kPa). Membrane Filtration can filter suspended solids down to size 0.01 micron. This is achieved by having the membrane capillary with pore sizes of 0.01 micron to separate & filter all contaminants effectively. Therefore, Membrane is also an effective barrier against most waterborne micro-organisms that can even remove Bundle of membrane capillaries bacteria & viruses which are ranging from 0.025-0.075 microns. This is laboratory proven. Membrane-Filtration is a lower pressure filtration technology used to remove suspended solids, sediments, rust, mud and other impurities from water. The membrane used has pore sizes in the range of 0.01 to 0.1 microns, which will remove all suspended contaminants effectively. Membrane is also an effective barrier against most waterborne micro-organisms that can even remove bacteria & viruses such as polio and rotavirus, which are a group of infectious agents ranging from 25 nanometers to 75 nanometers (0.025-0.075 microns) in diameter. Ultra Filtration is designed with Outside-In flow configuration (contaminants are trapped outside of membrane’s capillary and clean water is zipped into it the inside surface of the capillary membrane remains completely clean during the whole filtration process. Contaminated water supply will enter to the membrane filter inlet and flow in one direction only. Water will be diverted to each individual capillary and passes through outside the membrane capillary Contaminants are trapped outside the capillary whilst pure water is zipped into it and released via the filter outlet. During the filtration operation, the natural force of one direction water flow makes all the contaminants concentrate at filter’s the other end. However, a normally closed control valve at Flushing port forward flushing process. When this valve is opened, force of water flow flushes out the trapped & concentrated contaminants easily. This self-cleansing system prevents clogging of membranes to ensure that the filtered water is always in it purest form. Reverse osmosis systems are designed for durability and safety. We are one of the very few manufacturers who still insist on using FDA/NSF certified premium components made in the EU. Reverse osmosis membranes offer the highest contaminant removal rate, giving you the purest water possible. The Reverse Osmosis that guarantees ultra safe and clean drinking water for your family. 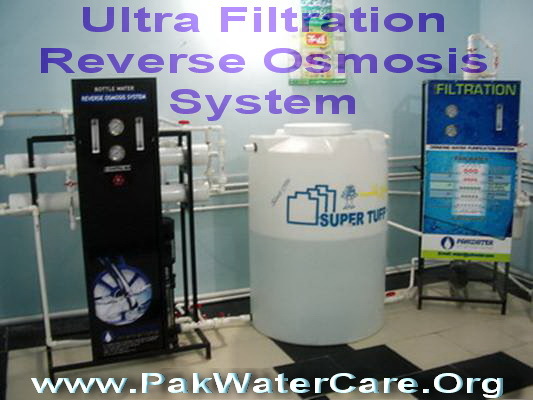 Reverse Osmosis Membranes allow only water to pass through them. Salts and dissolved organic substances with higher molecular weight than 50 Dalton are retained almost without exception. The operating pressure use for reverse osmosis usually vary between 20 and 60 bar and in some cases can be over 80 bar.